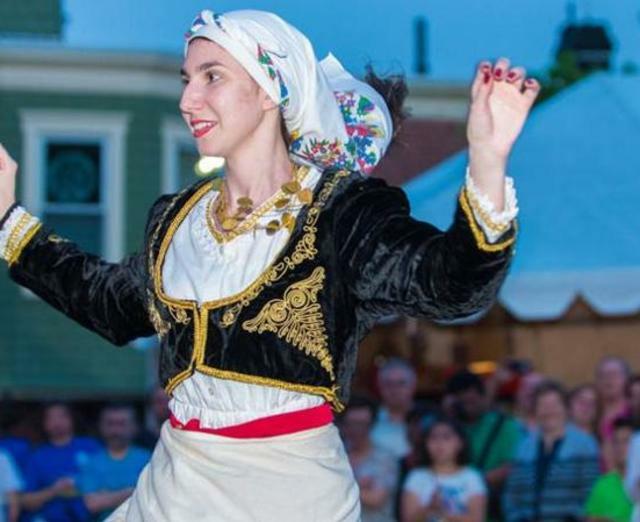 For 5 days the parishioners of Holy Trinity Greek Orthodox Church take you on a trip to the Old Country where you can close your eyes and imagine yourself in a Greek village where locals are celebrating an annual event. 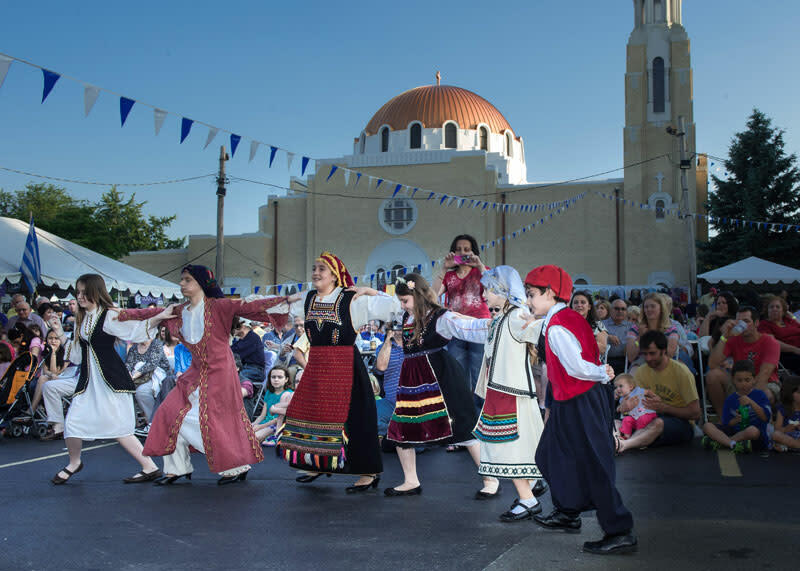 Join us as you experience the aromas of authentic food cooking before your eyes, the sounds of ethnic music and the sights of our own Greek Terpsechorian Youth Folk dance group. 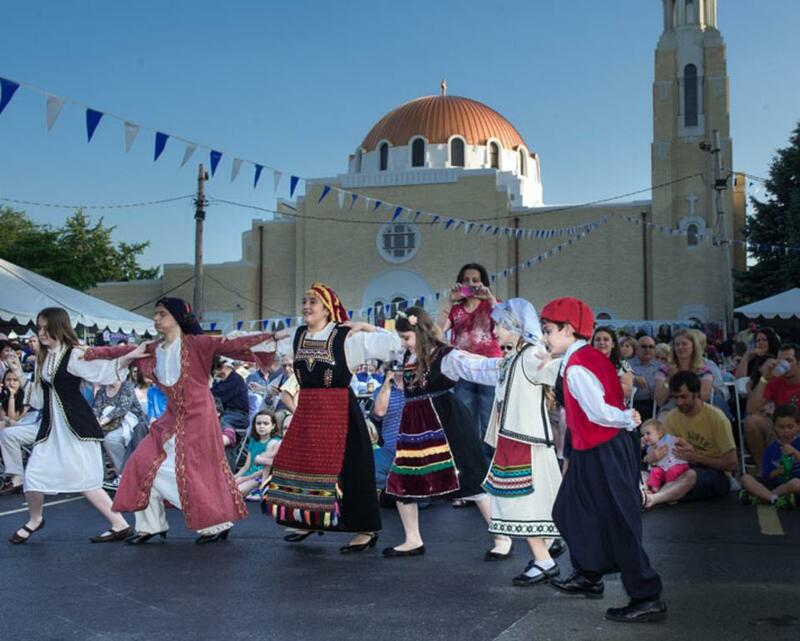 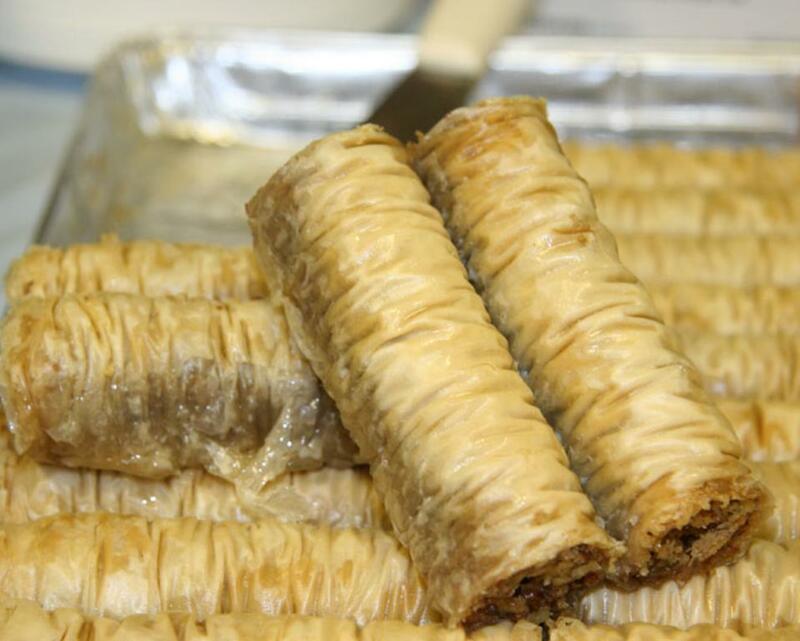 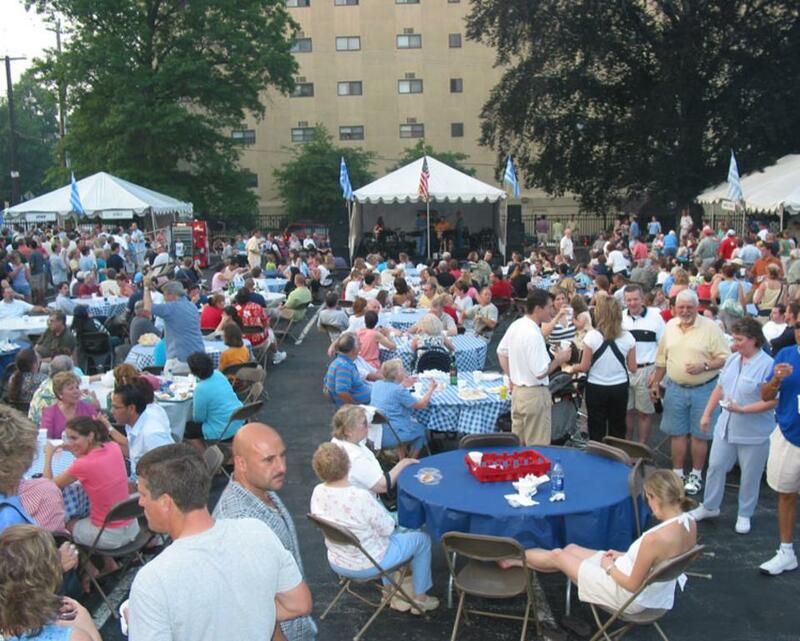 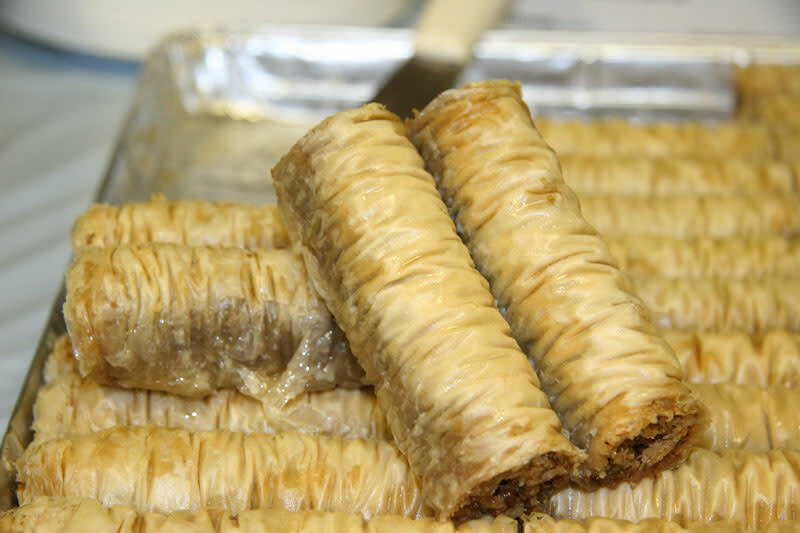 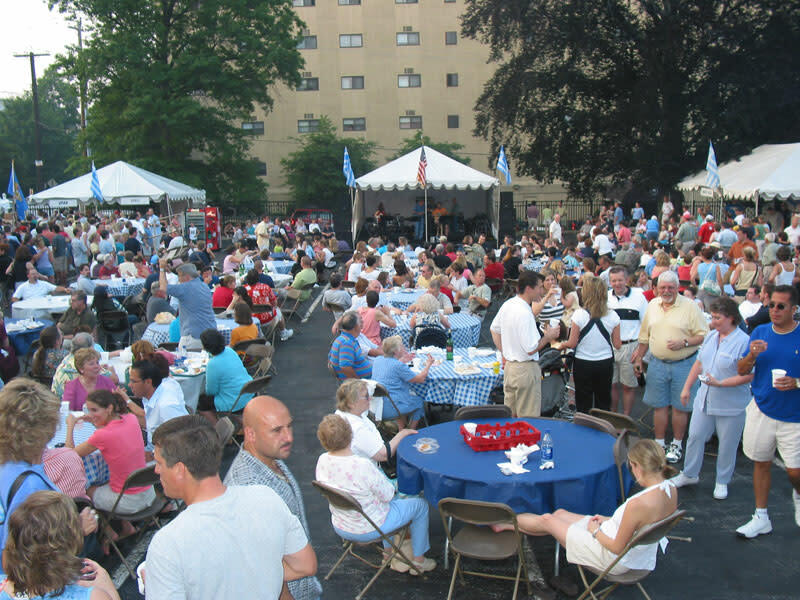 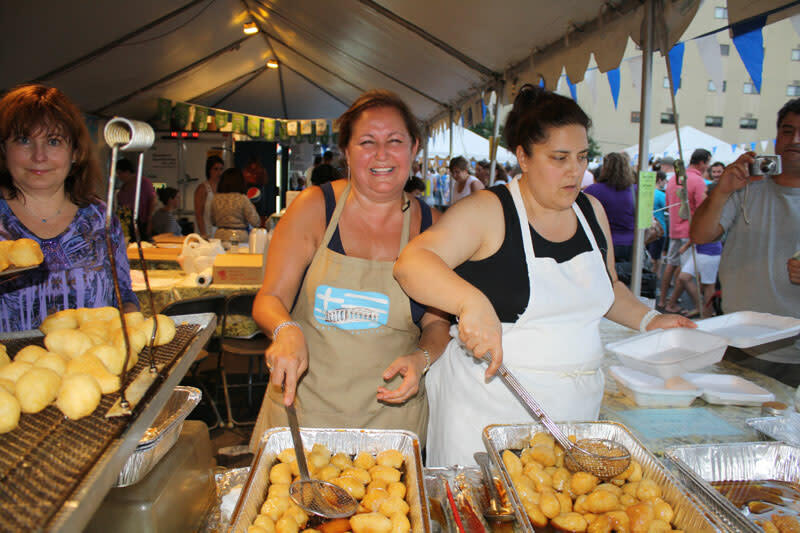 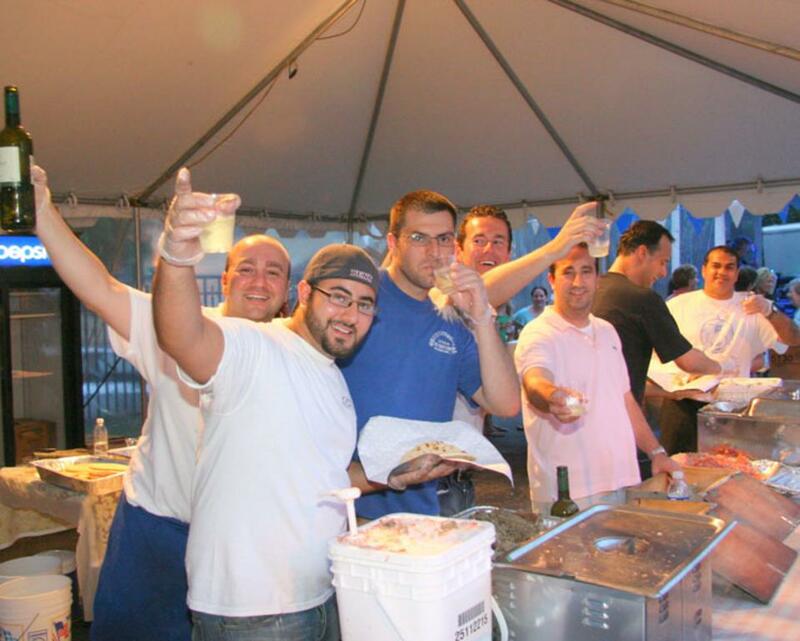 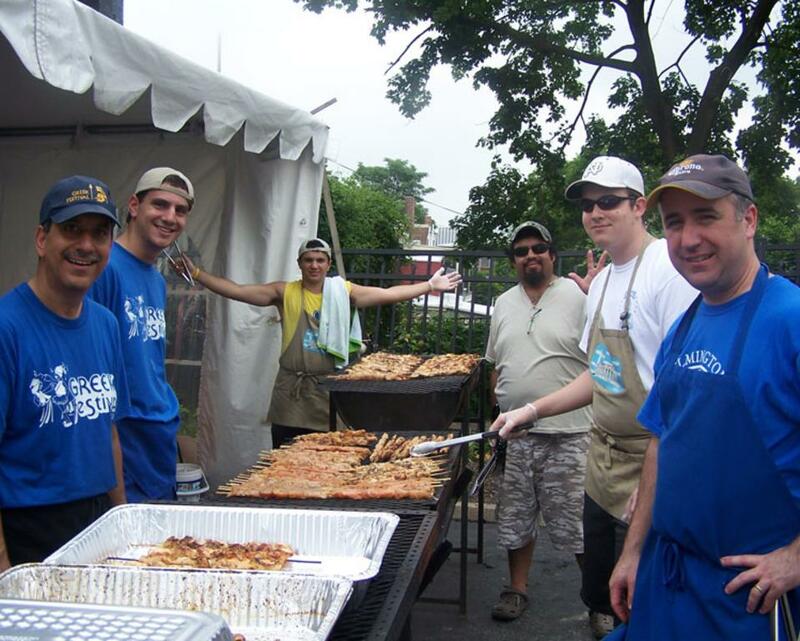 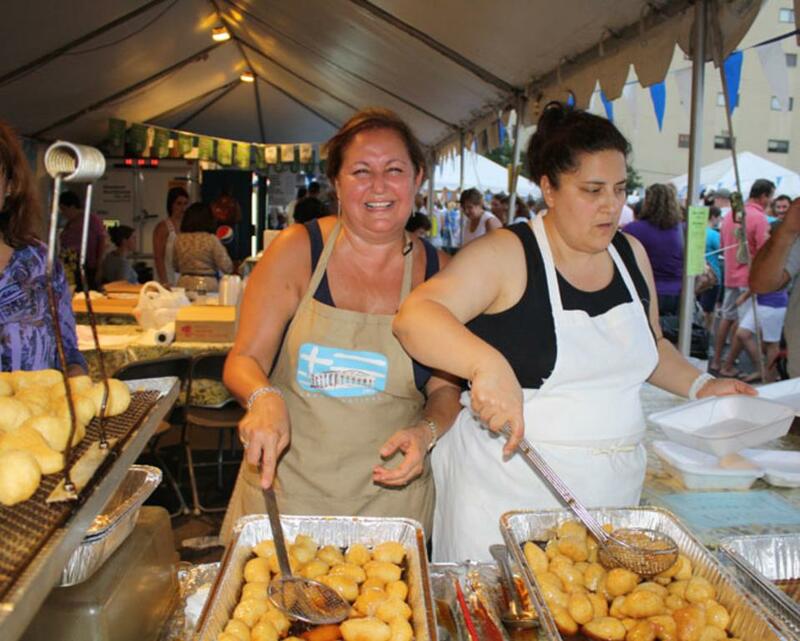 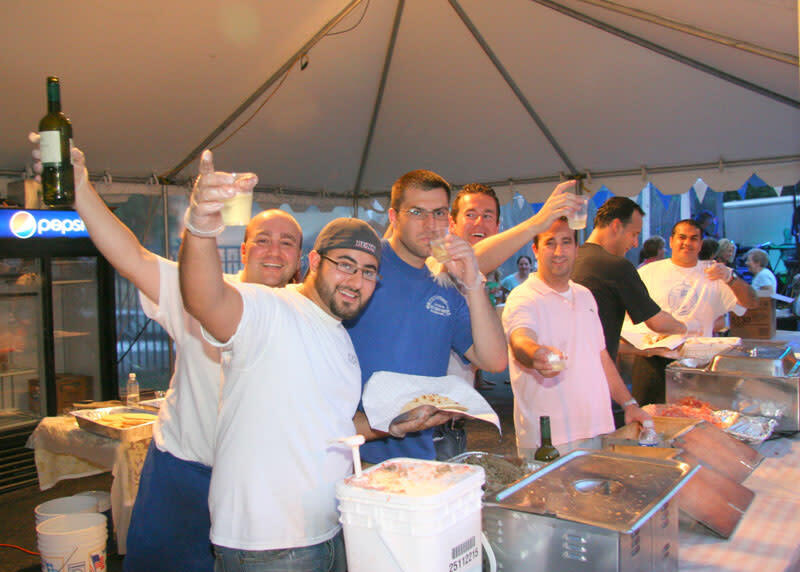 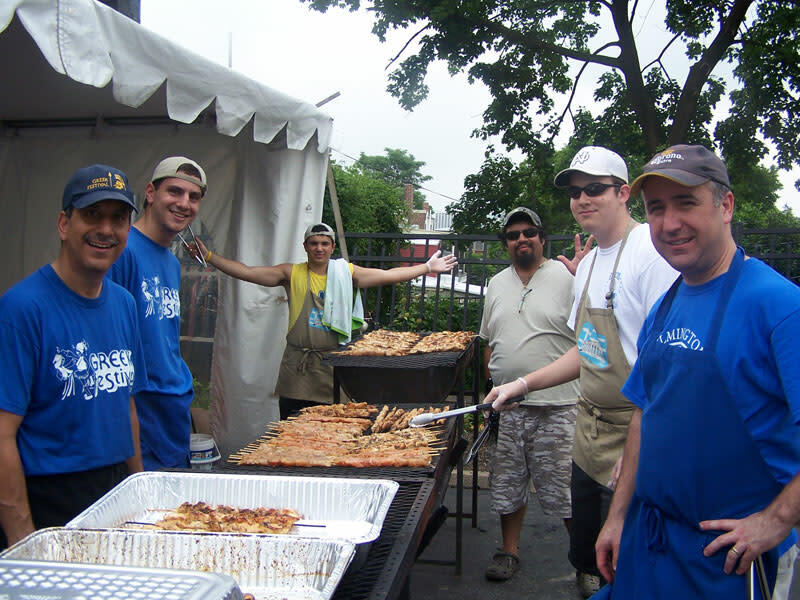 There will be plenty of “Kefi”, presence of joy and high spirits for you, your family, friends and co-workers to enjoy while attending our annual Greek Festival.